MINAMI Group started its venture in 2009 in Toronto, Canada as an importer and distributor of Iranian and Middle Eastern products to grocery retailers, bulk food stores, cash & carry and ethnic stores. Throughout the years MINAMI has established itself as one of the leading firms in this sector of ethnic foods. The brands and products we offer are sourced from around the world and represent the leading brands in the ethnic and Middle Eastern market. Furthermore our import team works continuously to bring you the most authentic goods from Iran, India, Israel, Lebanon, Turkey, Sri Lanka and the UAE. 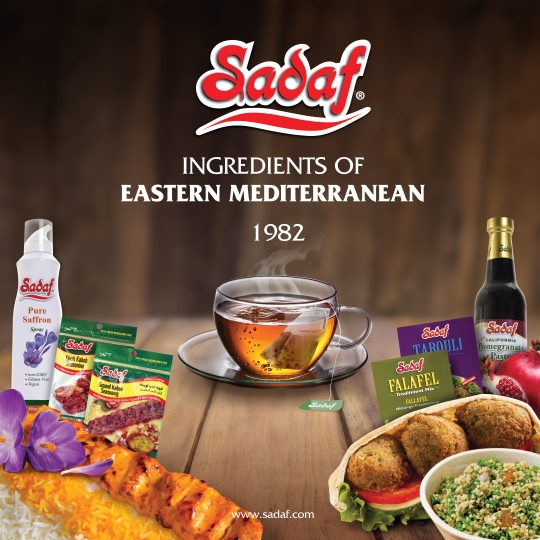 With Over 30 Years in the market, Sadaf Foods has become one of the biggest suppliers and producers of ethnic food products in North America. Most noteworthy carrying a huge selection of KOSHER products, this brand is established in many communities as a premium brand with products range of over 1000 SKU’s including Spice, Herbs, Dried & Canned Beans, Tea, Dairy Products, Oil and Pickled products. The most popular Tea Brand in the Middle Eastern community. Distributed in over 80 countries and carrying over 120 different tea blends. This London Based brand has had great success establishing a vast market in Russian & Eastern Europe as well and is being enjoyed by tea lovers from different parts of the world. Ahmad Tea is a must have in any retail store that is aiming to attract ethnic consumers. 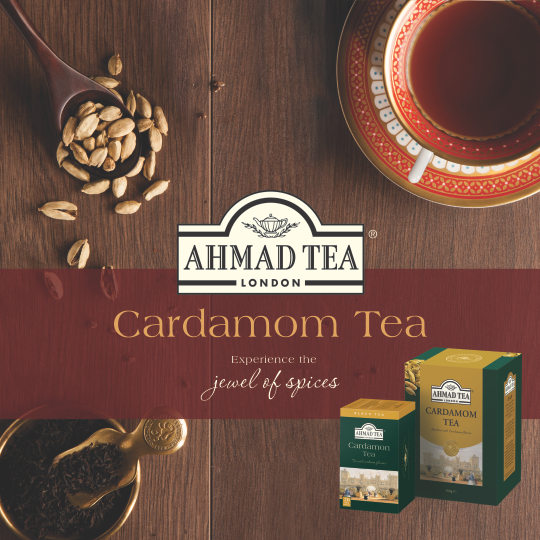 Minami is the exclusive distributor of Ahmad Tea in Ontario. 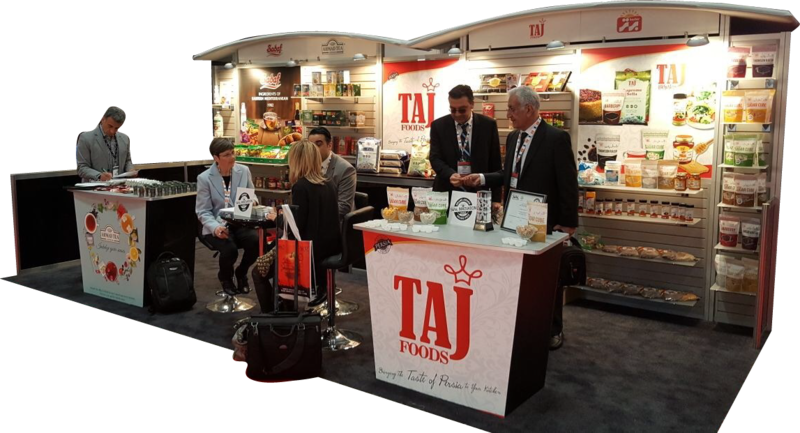 The Award Winning Ethnic Brand at the SIAL Food show in Toronto 2017 – The most familiar ethnic brand known to Canadians. 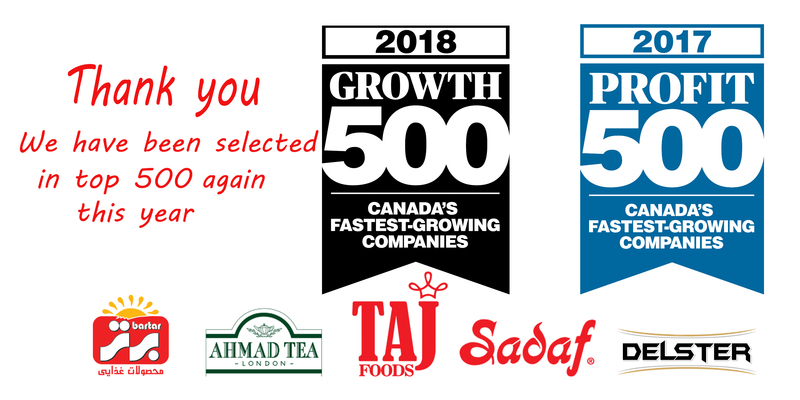 For 10 Years TAJ Foods has been sourcing and packaging Persian and Middle Eastern ingredients and offers them with the highest quality in the Canadian market. Packaged in Canada, rest assured you will experience the richest authentic flavour with the highest level of health standards. TAJ Products range includes: Basmati Rice, Specialty Spices, Beans, Dried Fruits, Sweets & Flavoured Sugar Cubes, Honey and etc. With over 300 different types of products, Bartar foods is the leading quality brand in the Iranian community. Imported directly from Iran, you can rest assure of the originality of our products and enjoy the great taste of Persian cuisine with Bartar products. The range of products include: Ready meals, Canned ingredients, Condiments, Pickles, Jams, and Specialty Sweets. The most popular brand of authentic Non-Alcoholic Malt Beverage in Canada! Absolutely 0.00% alcohol. This product is made in Canada with the highest quality of Malt. 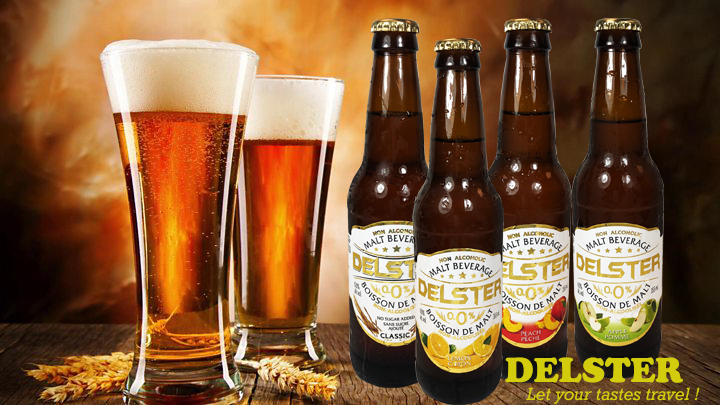 Comes in 5 flavours of Classic, Apple, Lemon & Lime, Peach and Tropical. A great alternative to Beer that the whole family can enjoy.